Get the newest looks straight from the runway to your closet wearing the Y's by Yohji Yamamoto™ S-Asymmetry Pleats Denim Skirt. Rear right side patch pocket. 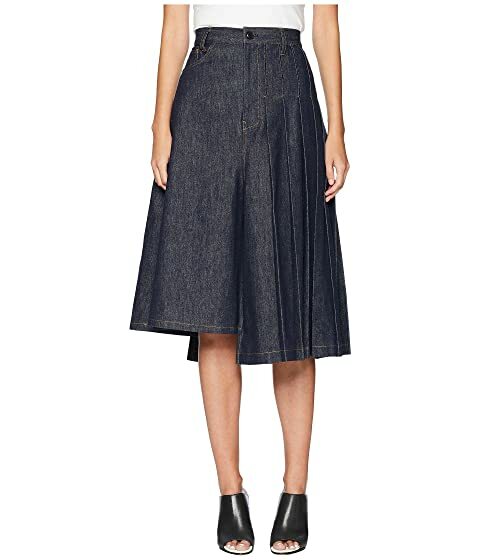 We can't currently find any similar items for the S-Asymmetry Pleats Denim Skirt by Y's by Yohji Yamamoto. Sorry!